Welcome to Corstorphine Gas Services, where quality matters. We are an established Gas & Heating company that works primarily in Edinburgh, The Lothians, Fife and surrounding areas. Corstorphine Gas Services pride themselves on their personal, professional and efficient service which is applied to every job, no matter how big, or how small, to ensure complete customer satisfaction. All work is carried out by a Competent, Gas Safe Registered Engineer. 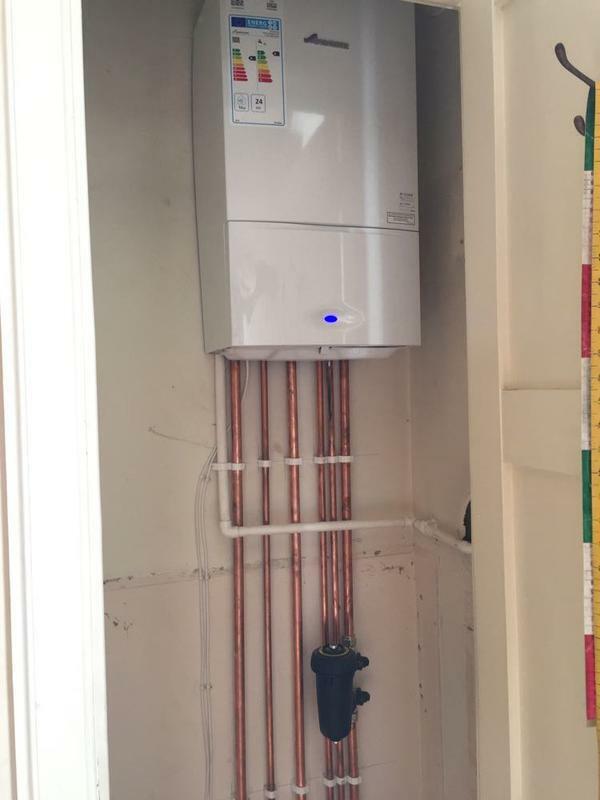 "We're very happy with the replacement gas boiler installed by Lewis at Corstorphine Gas Services. 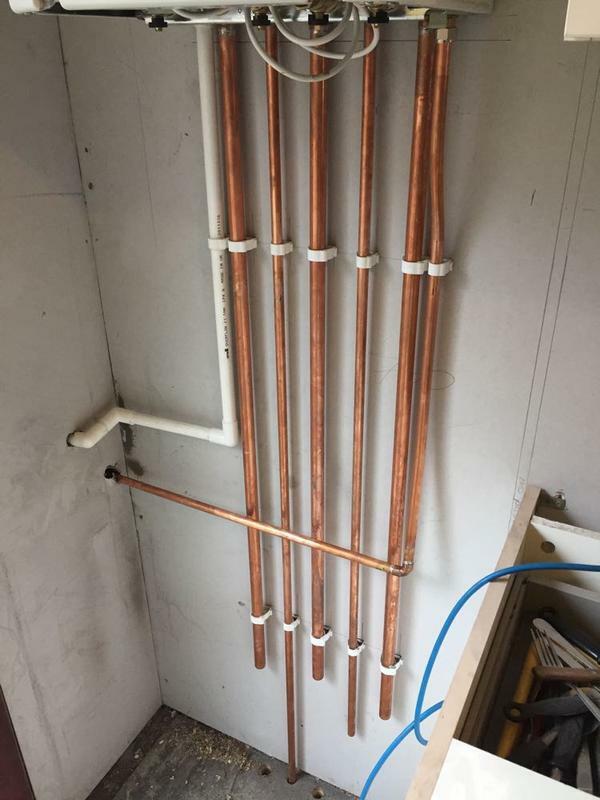 The company was recommended to us by a family friend after we experienced problems with our previous boiler. Due to the workload of this company, we had to wait a few days before the work could begin, but we found their waiting list to be reassuring. We did experience a slight problem a few days after implementation, but Lewis resolved this very quickly and with no fuss, demonstrating that their aftercare is excellent. Based on our experience, we would be delighted to recommend Corstorphine Gas Services to anyone." "This is the second time we're using Lewis and his team to replace boiler and Corstorphine Gas Services continues to deliver great service, high quality workmanship and good value. We would most definitely use them again." "Corstorphine Gas was recommended to me by two friends. The engineer was on his first week's work with Corstorphine Gas. He arrived punctually. He was in and out quickly, as his van was parked on a single yellow, but completed my boiler's servicing with no faults found." "This is the second time I’ve used Corstorphine Gas Services and again I was very impressed with the service. On time, polite and friendly, good knowledge and clear advice, done within the timeframe and competitive cost."